Another travel week begins on a Sunday evening, and this layover in the Detroit airport is just about the first chance I have had to catch my breath since last Sunday. But for now, it’s good to be still, even for a few minutes. It’s good to pause and reflect on a solid Sunday today: two Eucharists with healing services, another lively session of “Episcopal 101” after which a young man gave me a long, handwritten list of his questions for upcoming sessions, and a thoughtful Education for Ministry (EfM) session. It’s good to remember the warm glow of conversation over a packed dinner table with friends last night. It’s good to have finished some work yesterday morning and to have had a Saturday afternoon to read for a bit. It’s good to be headed out to work again, headed to work with colleagues who are good at what they do and generous with their time. The dark outside the airport window is full of stars, though I can’t see them right now. 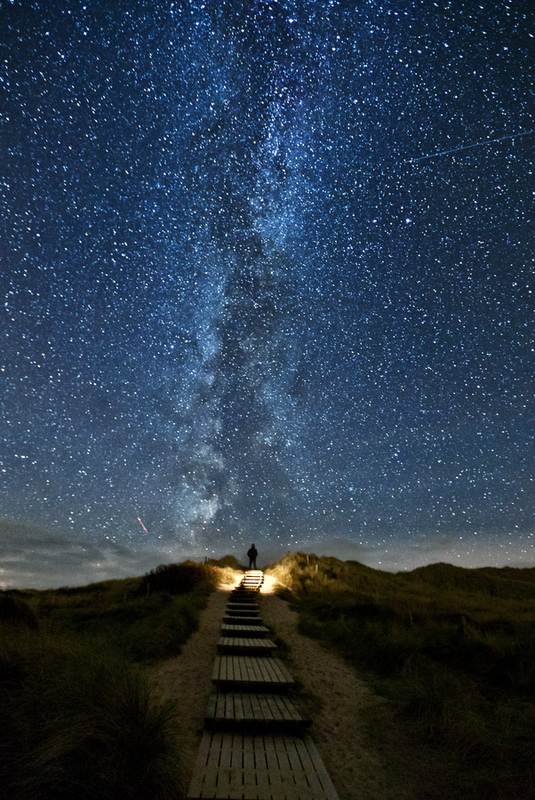 “The heavens declare the glory of God,” as do the myriad human encounters that fill our days. For now, it’s good to be still, even for a few minutes. This entry was posted in Daily Office and tagged Education for Ministry, Episcopal 101, Evening Prayer, Psalm 19, Psalm 46 on March 10, 2013 by Rodger Patience.